If there was one word that could be used to describe Ori and the Blind Forest, aside from “beautiful”, it would have to be "deceiving". For the uninitiated, this may seem a peculiar choice for a game that has highlighted its lush, vivid world and moving orchestral score since it was first teased back in 2014. But for those that have a had a chance to explore Nibel – the forest which Ori takes place –you know all too well that something sinister lurks within those woods. 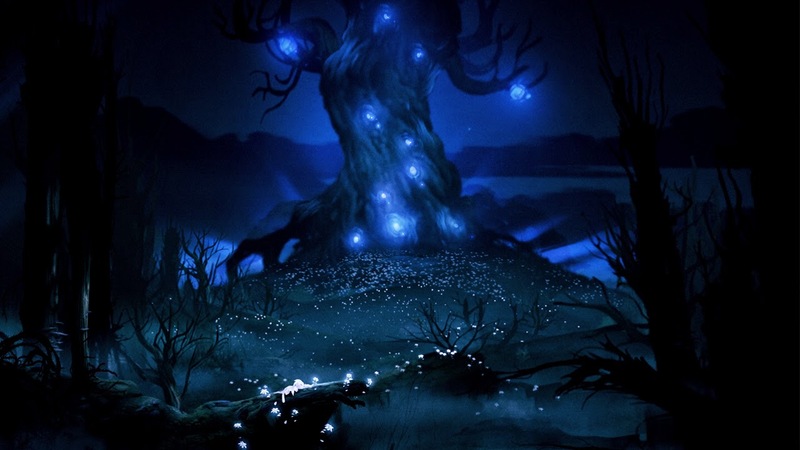 Players assume the role of Ori; a luminous little forest sprite who sets out to restore life to a dying forest. While the beginning of Ori and the Blind Forest teases the notion of a relaxing adventure through the woods, players quickly learn that at the core of this fantastically crafted world lies a brutal platformer that rewards patience and punishes haste. But don’t let this deter you from playing Ori; difficulty aside, it is absolutely deserving of your time. Ori and the Blind Forest is. Moon Studios, the developer behind Ori and the Blind Forest, has created a brilliantly designed action/platformer where trial and error are key to solving its puzzles, as well as liberal use of a very generous check-point system. Ori, which draws inspiration from well-known open-world exploration titles such as Metroid or Shadow Complex, easily makes its mark in a genre not only with its haunting atmosphere, but by shaking up a few staple rules of the genre, mainly with upgrades. truly challenging platforming segments that'll test your skills. 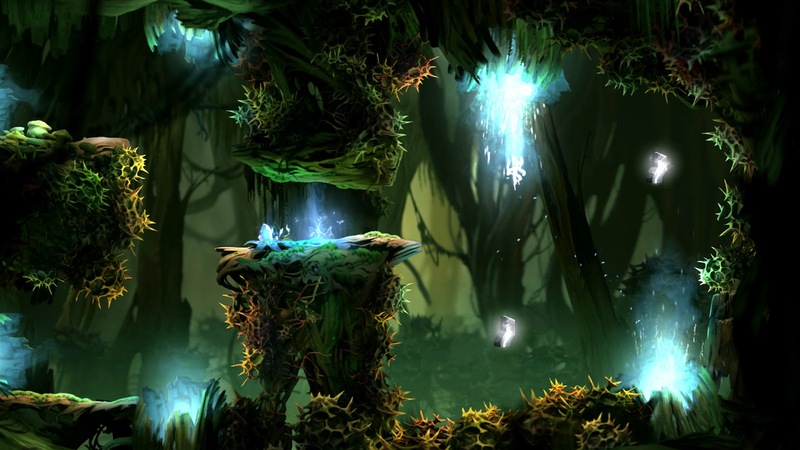 Where combat-oriented upgrades such as missiles or other explosives are often the tools of the trade for games of this genre, Ori instead has players seeking new skills and upgrades that allow Ori to navigate the hostile environment of Nibel with greater ease. Being able to sling-shot off of enemies and projectiles, gliding, charging through obstacles – all are abilities where the primary purpose is to help Ori explore while combative functionality is secondary. Given Ori focuses more on platforming challenges and less so on fighting monsters, it’s a fitting distinction that encourages players to explore such a wondrously created world. Ori and the Blind Forest is a gorgeous 2D platformer coupled with a beautifully orchestrated soundtrack that creates a breathtakingly stunning and immersive world. Yet beneath the beauty hides a beast of a platformer that at times can be unforgiving though ultimately rewarding for those that persevere. A “Metroidvania-style” game, Ori plays it safe with the genre, focusing more on platforming and less on combat than those it is inspired by. Ori and the Blind Forest’s bittersweet yet touching story, while a tad short, is definitely worthy of a playthrough by anyone who loves a game with heart.